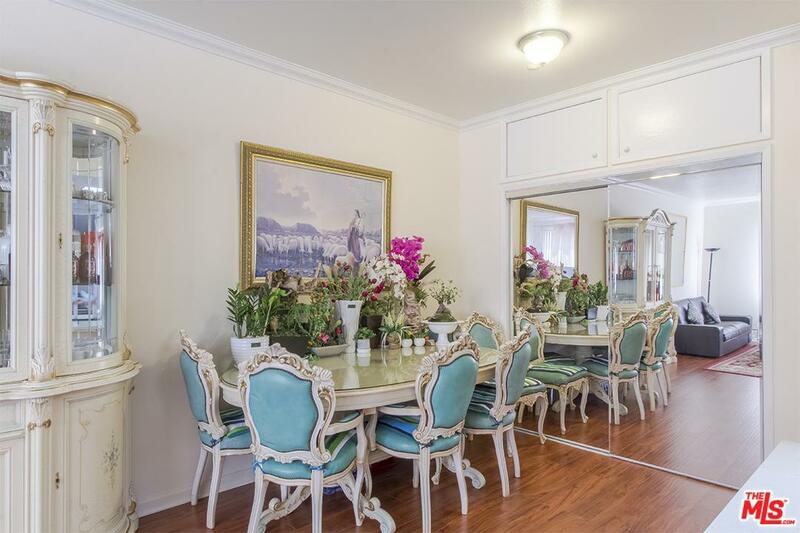 Cozy 1 Bedroom & 1 Bathroom Condo Unit In the Heart of Koreatown/Los Angeles. 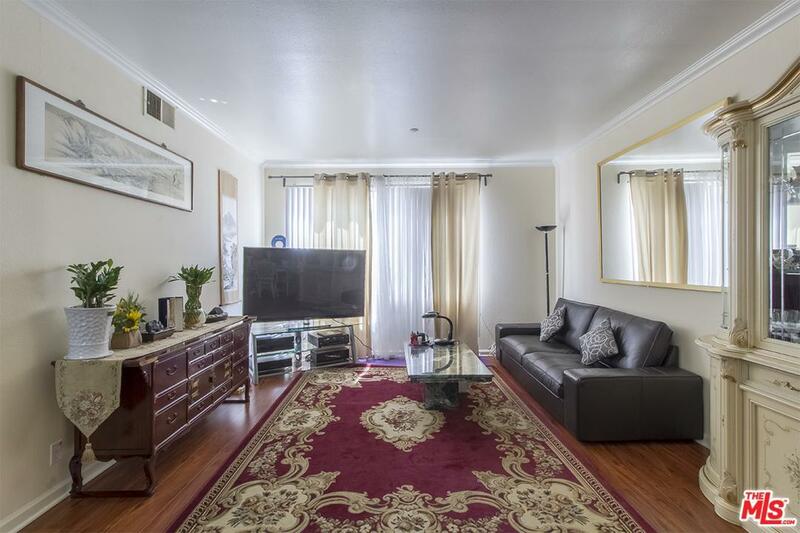 Prime location in Los Angeles and close distance to many different LA neighborhoods and lots of nearby markets, restaurants, movie theaters, MTA purple line, Larchmont Village, Downtown LA, and etc. 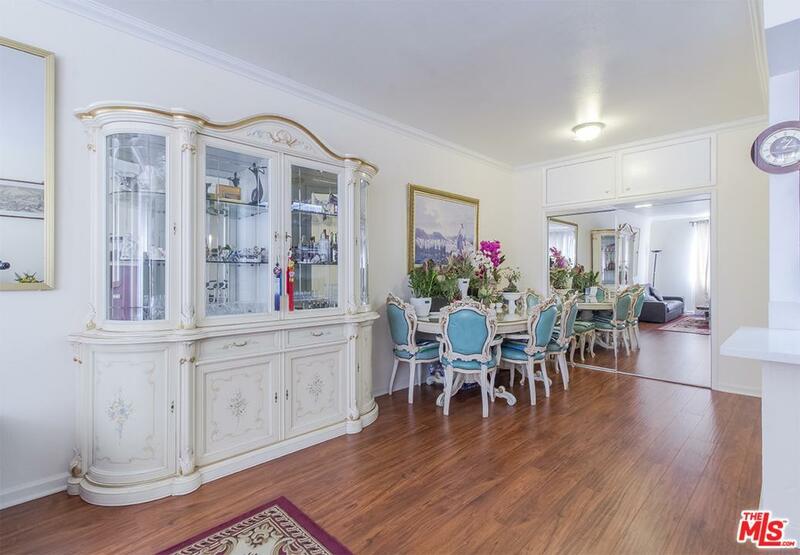 Clean and spacious unit with laminated hardwood floors, crown molding in living room and bedroom & spacious bathroom. Sold by Benjamin Caspi BRE#01035466 of Douglas Elliman. Listing provided courtesy of Yongho Rho DRE#01035466 of Re/Max Mega Group.